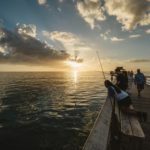 AUSTIN, Texas — Count among the losses from Hurricane Rita more than 100 brood fish crucial to the state’s marine hatchery production efforts at Sea Center Texas. 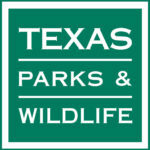 The Texas Parks and Wildlife Department is scrambling to replace those losses and is looking for help from experienced anglers. On Oct. 29 at the S.A.L.T. 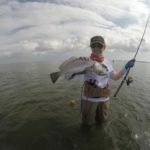 Club on Sabine Lake and on Nov. 12 at the Texas City Dike, TPWD will conduct special fishing tournaments targeting southern flounder as part of its Coastal Fisheries Bay Team program. 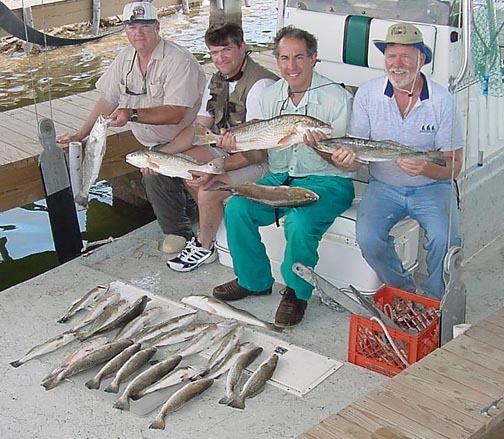 Participating anglers who bring in qualifying flounder have a chance to win a lifetime fishing license and other prizes. 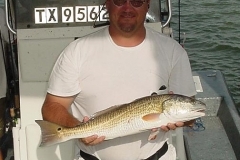 “This all ties in to genetic diversity–the more fish we have for hatchery brood stock, the better it will be for the millions of fish we stock in Texas public waters to improve fishing each year,” said Robert Adami, TPWD coastal fisheries biologist in Corpus Christi. 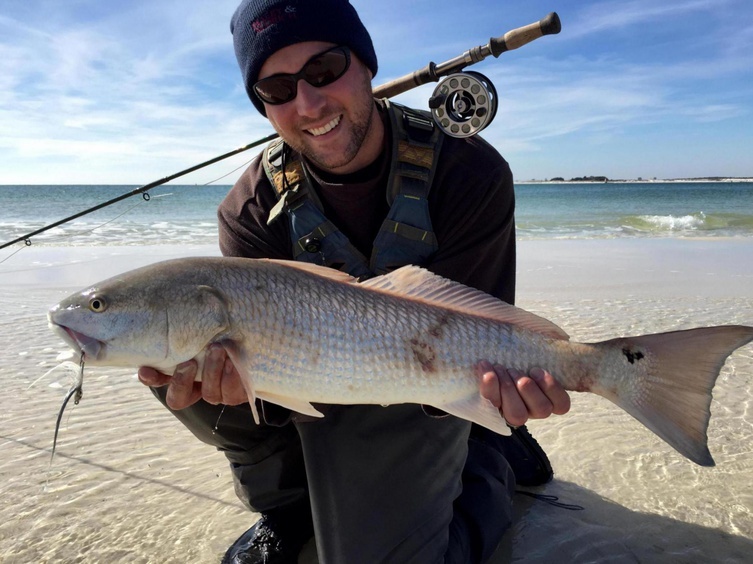 Each Coastal Fisheries Bay Team tournament is open to 30 two-person teams, 60 people total, on a first-come, first-serve basis. Registration takes place on-site the day of each tournament. There is no entry fee, but all entrants must be 21 years old or older. 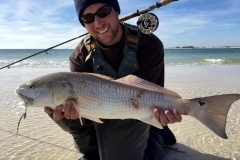 Participants may turn in three fish per tournament. 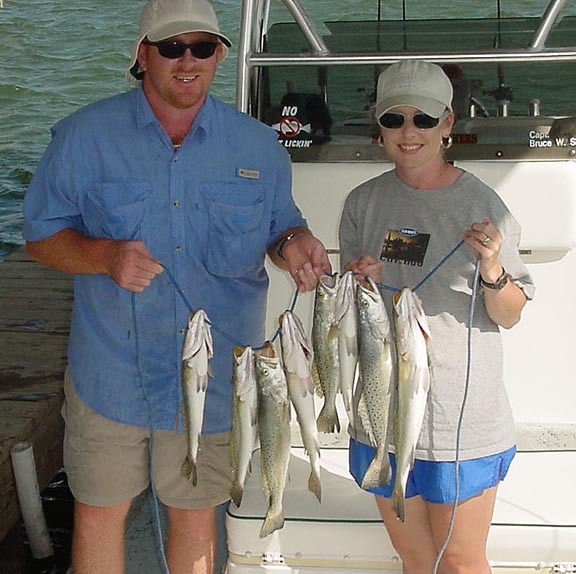 At each tournament, anglers who bring in fish will be entered in a drawing for a chance to win a lifetime fishing license worth $600. Participants who do not bring in fish will be entered into a drawing at each tournament for a fishing gear prize package–a Texas Tackle Factory rod and Shimano Curado reel combo, Boga grip and a Garmin GPS unit. Every participant will receive a shirt and cap. The prizes, equipment, and program are made possible through support from Anheuser-Busch, Inc. 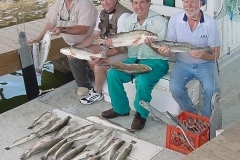 Since 1991, Anheuser-Busch, in partnership with the Texas Parks and Wildlife Foundation, has contributed millions of dollars in funding to support conservation causes and fishing, hunting, and outdoor recreation programs in Texas. 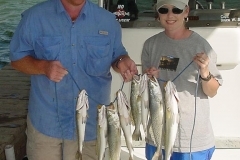 Since TPWD began enlisting anglers to help catch fish for hatcheries at special tournaments eight years ago, more than 1,200 people have helped catch more than 1,500 fish. Both tournaments will take place from 6 a.m.- noon. 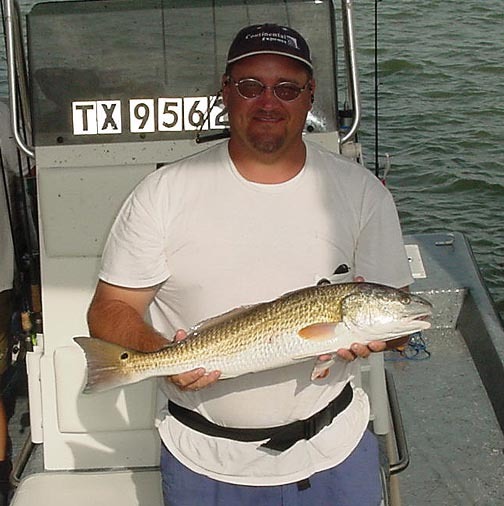 Anglers interested in becoming a member of the Coastal Fisheries Bay Team can contact Adami at the CCA/CPL Marine Development Center at robert.adami@tpwd.state.tx.us or (361) 939-7784.